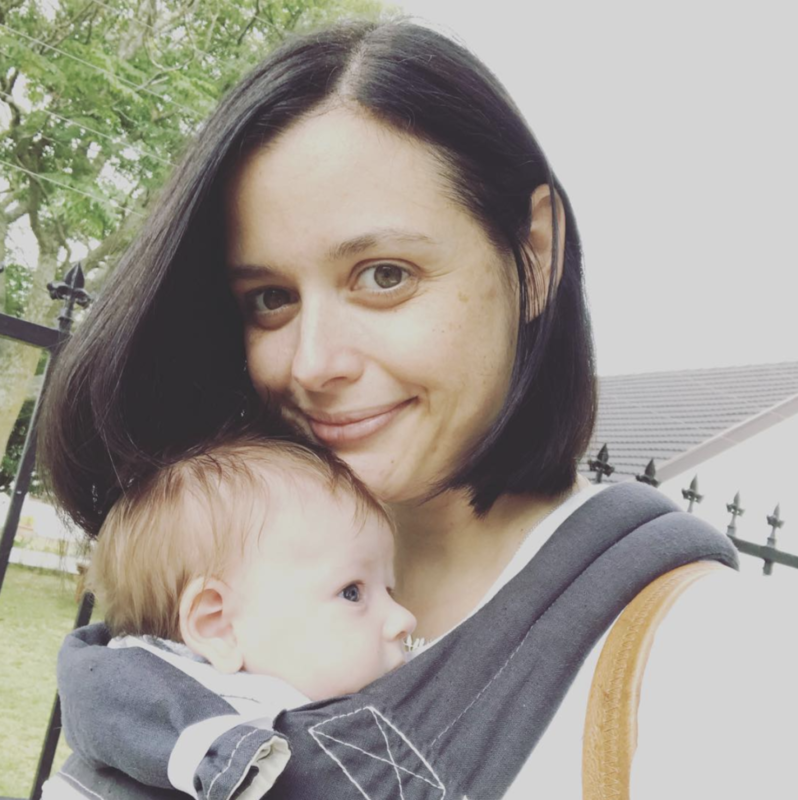 When I discovered I was pregnant, one of the very first pieces of advice I was given by a friend was to get in touch with Emma to attend her classes and have her help as a lactation consultant. The ante-natal classes were hugely informative and put me in touch with other mums, who have been a lifeline through the first few months of our baby’s life. But beyond the classes, helping us settle into a new life as a family of three is where Emma’s light has shone brightest. We expected challenges, but I couldn’t have anticipated the turmoil of not being able to breastfeed little Tom. After trying and trying, it was Emma’s kind but no-nonsense approach that got us to the point where I could express colostrum and some milk, while also supplementing with formula. Emma arrived like a fairy godmother, wielding her baby scale like a magic wand, and walked us through one of the toughest times of our lives to a place where Tom is not only fed, he is thriving and happy. I will always be grateful to her for this, and am blown away by her commitment to families and babies, which is evident in everything she does. 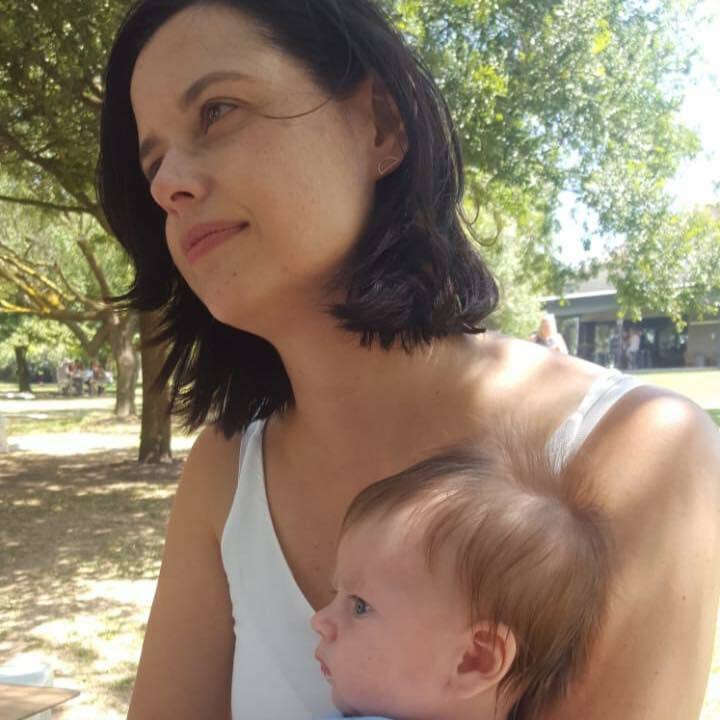 I am thankful for my friend’s advice and it is now also my first piece of advice to prospective mums: get in touch with Emma, attend her ante-natal classes and post-partum tea mornings, and know that she will see you and your baby through the scary bits!